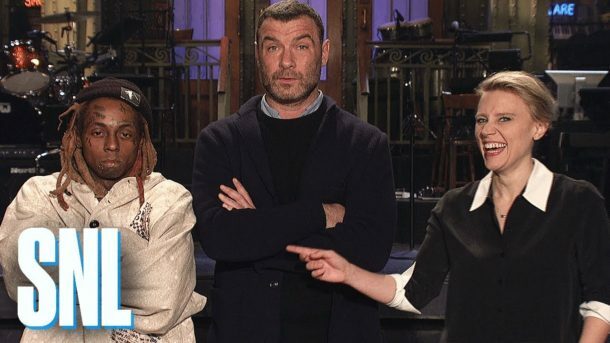 Liev Schreiber hosts Saturday Night Live tonight with musical guest Lil Wayne. Will he make someone choose the bag or the bat? Will Steve Martin make a guest appearance to reunite with his dance partner? So many questions. I know I will not be missing tonight’s episode of SNL.